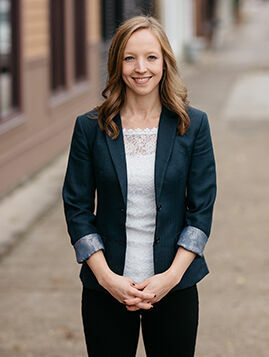 Ashley oversees all operations, as well as the Information Technology and Accounting teams. Prior to CSS, she worked as a management consultant at Bain & Company. In this role, she provided strategic and operational guidance to large companies in a variety of industries including healthcare, hospitality, and insurance. Ashley received her MBA from the Kellogg School of Management and her undergraduate degree from Northwestern University. She lives in Chicago and enjoys playing tennis, skiing, and traveling in her free time.